Once in a while, a homeschool mom finds another homeschool mom who just breathes grace. Grace and hope and encouragement. Just what one needs to continue on one more day, week, semester . . . someone like my friend Tina. Tina Nahid wrote the beautiful Moments of Grace that whispers fresh life into a tired soul. When you’re ready to put away the useless formulas and burdensome failures, take a moment of grace with Tina. Here’s a cup of tea with her today. When I first ventured out on my homeschool journey, I had the mindset that I could start this new endeavor all on my own. Once I set my mind to it, I was determined to make it happen! I voraciously devoured every book and article on home education, and therefore I thought I was pretty well prepared to take the leap. Let’s just say I was a tad naïve! The first few years of homeschooling were very isolating for me, yet I persevered regardless of the lack of community. I didn’t really know any other alternative. 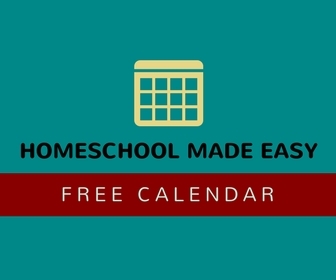 Thankfully, as the years have gone by, homeschooling has grown exponentially and many groups and support systems have formed. This is a wonderful occurrence that is beneficial in every way; physically, emotionally and spiritually for us as women. We desperately need our tribe! As I began to reach out and find a community of grace-based women, my perspective and attitude began to change, for the better! I felt encouraged, understood, less stressed and more relaxed, which is something we all not only want but need. And because of the sense of community and encouragement that I began to experience, I felt empowered to continue this journey of educating my children at home. We are not and cannot be islands in our homeschooling adventure. It isn’t good for us as women to be isolated from other women. We weren’t created to be alone. Finding friends who are emotionally safe and spiritually sound can take time and effort, but the benefits are well worth it! Having another mom who “has your back,” who prays for you and your family, who encourages you and speaks life into your circumstances and trials is a blessing far beyond recognition. I don’t honestly know where I would be at this point, 17 years into my career as a stay-at-home, homeschooling mom if it weren’t for my circle of friends. For those of us who are of a more introverted nature, we especially can fall into the belief that doing it alone is acceptable and sustainable. Yet, in most cases, it is neither. We still need at least a few friends who we can reach out to, have community with and spend time together. It isn’t optional; it is essential. For our wellbeing in the long-term, friendships built on trust, encouragement and loyalty enhance our lives in every way. They serve as an extension of God’s unconditional love and grace toward us in our everyday lives. With the opportunities that are now available for connection on social media, there is no excuse for us as women not to reach out and find community. 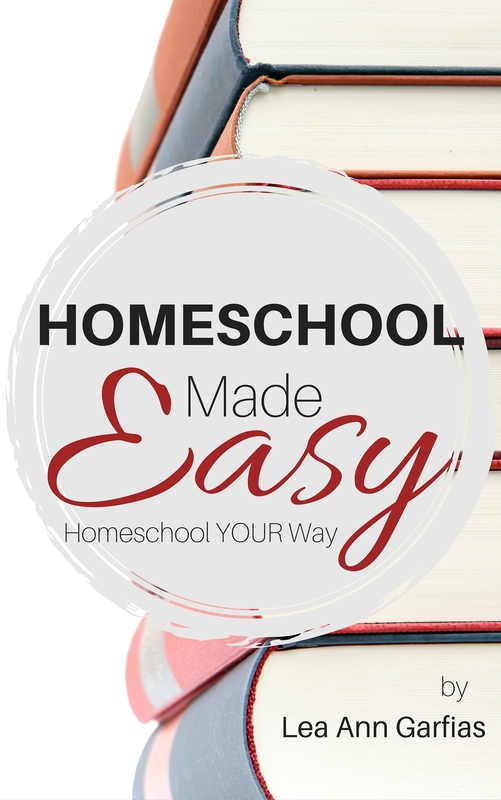 There are many homeschool groups online in which we can find comfort and support as well. Our local communities, unless we live in a very rural or isolated area, likely have some type of support group. And if they don’t, we can always pray and consider starting our own. Remember, it’s a healthy choice for both now and the future. It’s healthy for us as moms and women, healthy for our children and our husbands as well. Be blessed and go find your tribe! Tina Nahid is a wife to her husband Nami and mother to Abraham, Micah and Ellie and has been a stay-at-home, homeschooling mom for 17 years. 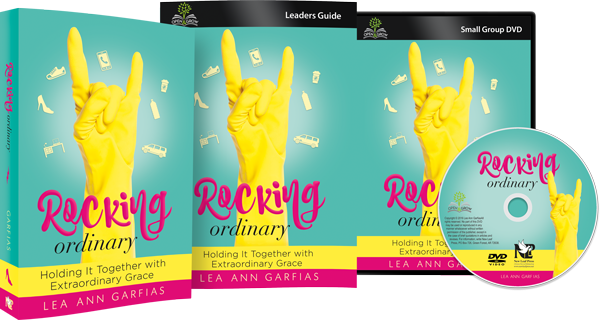 She has an MA in English and an advanced diploma in Biblical Counseling and is an author of two devotional books for homeschool moms, including Moments of Grace. She and her family reside in Kentucky. Affiliate links help support this site. Thank you. Next PostJoin the Homeschool High School Made Easy Launch Team!